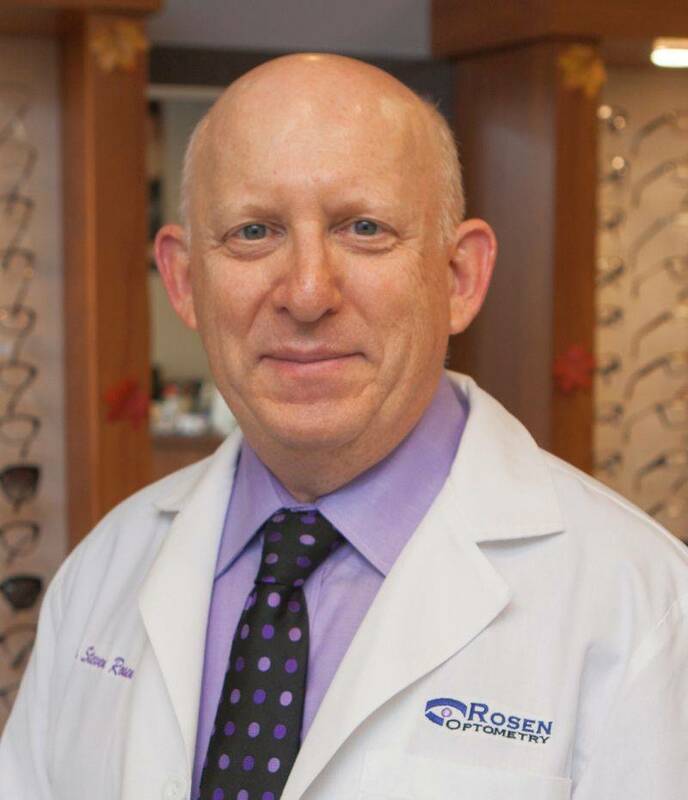 Dr. Steven Rosen received his Doctor of Optometry degree from the Indiana University School of Optometry in 1979. He also received his undergraduate degree from IU, as well. “Dr. Steve” is a member of the American Optometric Association, the Missouri Optometric Association, the Heart of America Contact Lens Society, the St. Louis Optometric Society (President ’04-’05) and the Orthokeratology Association of America. The St. Louis Optometric Society named Dr. Steve Optometrist of the Year for 2008. Dr. Rosen served as an examiner for the National Board of Examiners in Optometry for many years. Dr. Rosen is also a member of BNI, an international business networking group. Dr. Rosen has practiced in South St. Louis County since 1985 with his wife, Dr. Karen Rosen. During this time, he participated in 19 International Missions to developing countries to examine and provide new and recycled eyeglasses to people in need. Some of the countries visited include India, Paraguay, South Africa, Laos, and the Philippines.